They’re fuzzy, they’re very adorable, and although they invade your privacy all the time, they are your best friends. A happy cat makes a happy life! 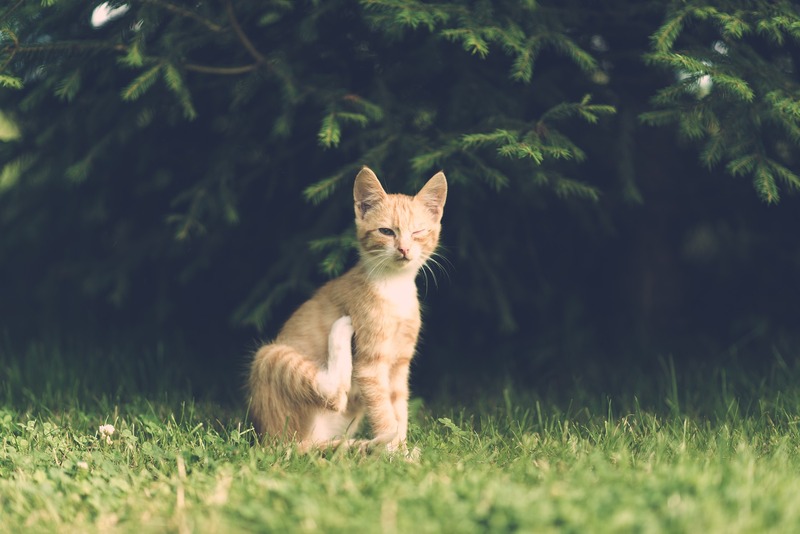 Treating cats can be challenging than treating your canine, as cats tend to live in their own space and care less or none about the worldly affairs. It doesn’t mean that cats do not need a human companion. DID YOU KNOW? Cat is the most popular pet in the United States. More people own cats than dogs. Happy Cat Month was initiated by CATalyst Council in 2016. CATalyst Council created the annual event to help spread the word about the health, welfare, and value of companion cats. Often, cats are viewed as self-reliant, aloof, and less in need of medical care than dogs. The aim of this event is to counteract these stereotypes and ensure cats are well cared for, enriched, and receive the preventive care they require. Unlike dogs, cats do not indulge in socializing with their human counterparts. They mostly seek a solitary and safe environment. Avoiding crowd is common among cats, hence, you shouldn’t unnecessarily indulge in these activities. Offering them a safe and lonely place in the house will keep them happy and satisfied. Your cat needs entertainment too, either that accounts for taking them out or playing with toys. Make sure your cat has enough toys to play with. It’s essential that you make time to spend with your cat. It helps to bond with your pet and promote a happy lifestyle. An obese or overweight cat is more prone to diseases. Feeding them complete and balanced diet is important to keep their weight in check. Diet plays a great role in preserving your pet’s life, either that be a cat or a dog. Indulging them in regular exercise will also help to curb fats and burn calories. A non-vegetarian diet is a must for a cat. Most pet owners tend to force a vegan or vegetarian diet to their cats, which is entirely wrong. Regular oral care will help keep your cat’s mouth healthy and help prevent dental disease, a common malady in cats. As they tend to nibble on bones and hard surfaces, providing regular dental care can prevent many future possibilities of dental issues. Your cat loves outdoors. Most cats tend to spend time out of the house than in the inside. Provide a catio. It is an outdoor enclosure that will confine your cat to a given space and provide protection from the threats faced by cats that spend time outdoors unsupervised. A catio can provide hours of entertainment for your cat. Or, you can also choose to take them outdoors and play with them. Owing a pet is a serious business. You not only have to care for them but protect them and provide a nurturing environment.